phones after the introduction of their Microsoft (Nokia) Lumia series. kick up on February 27, 2017. We hope the device meets up the expectation of their many fans around the globe. 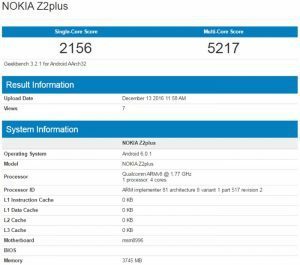 Do you think that the Nokia z2 android smart phone is going to be a hit?